Garth and Lilly. . HD Wallpaper and background images in the alpha y omega club tagged: 3d alpha omega wolves garth lilly. Where do you find Lilly & Garth images?Im looking all over for them. i know where this pic came from! 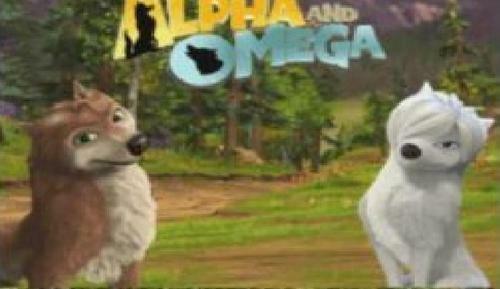 Its from the DS game of Alpha and Omega that i bought. idk i just find all mine on the web, idk were this one came from though. Idk do i look good?